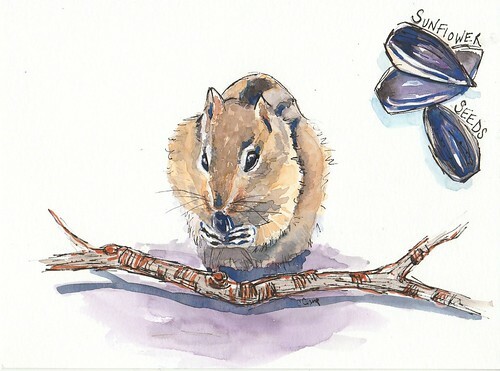 Chipmunk Feast Watercolor – Let's Paint Nature! The rain hits my window and I give it my full attention. Rather humbly, as soft as it can. I know the good works that you are doing. I hope the seeds fill your belly. May the seeds be your food and the rain, your drink. 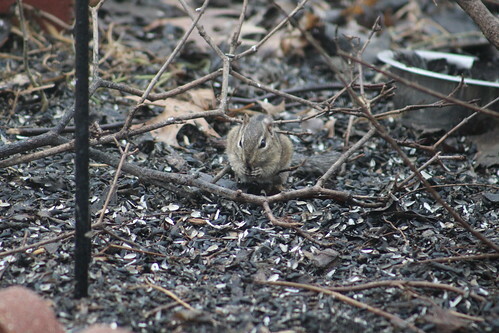 Hello, adorable chipmunk! Thank you for sharing this cheerful little chipmunk painting. Christine! Thank you so much, Ava!